Life Fitness has been well-known for high-quality gym machines for years. 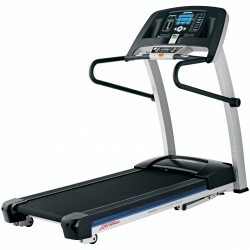 The gathered experiences are transfered t homeuse with the Treadmill Life Fitness F1 Smart Folding. 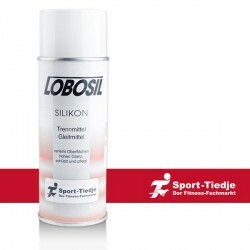 The intensively tested Flexdeck ® Shock Absorption System, i.e., guarantees an extremely joint-gentle workout. The large running surface of the Life Fitness F1 and the 2.5 HP motor provide a constant concentric run and a high training comfort. The pace of the Treadmill Life Fitness F1 Smart Folding can be regulated in 0.1km/h increments up to a maximum speed of 16 km/h - the incline can also be variably adjusted up to 12%. In combination with seven training programs of the Treadmill Life Fitness F1 Smart Folding, you adapt your workout individually to your personal training targets. 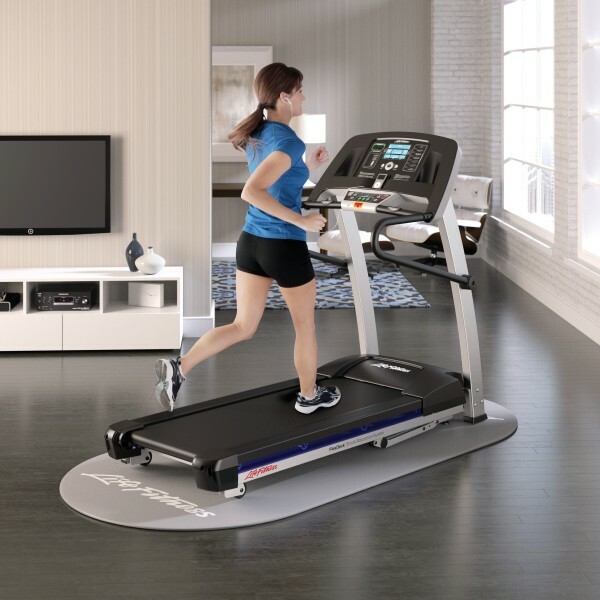 You can transfer your data via a USB connexion of the Treadmill Life Fitness F1 Smart Folding to the Life Fitness Virtual Trainer Website for more diversion and control of your workout. 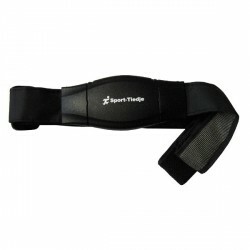 There, you analyse, control, and plan your workout in a comfortable way and optimize your workout effect. 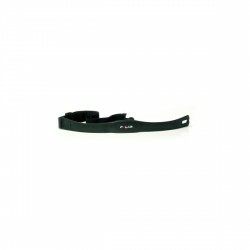 More motivation with music - the Treadmill Life Fitness F1 Smart Folding has a docking-station where you can connect your iPod® (compatible iPod®-models are indicated in the notes). Liven up your workout for more motivation with your favourite music ! Furthermore, the F1 treadmill is equiped with a reading holder and racks for drinks so that you do not have to renounce comfort while exercising. After workout, the Treadmill Life Fitness F1 Smart Folding can be folded by an easy mechanism and does need only very little space in your fitness room ! 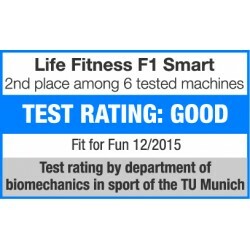 Treadmill Life Fitness F1 Smart Folding add to comparison list.